The Immigration Bill has been so badly drafted that it would have allowed legalised squatting. Clause 17 of the Bill, as it stands, makes it impossible for landlords who have breached the requirement to check the immigration status of their tenants, to enforce payment of rent or take back possession of the property – meaning that a tenant could continue to live there rent-free. 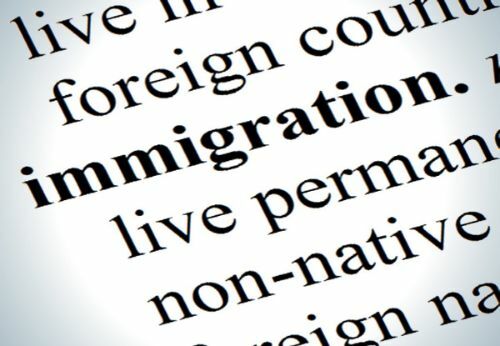 The Residential Landlords Association has now drawn the attention of immigration minister Mark Harper to the wording – and the clause is to be rewritten. During a meeting with Harper, the RLA argued that, as worded, landlords faced a double penalty for breaches of the legislation – potentially facing a fine and being unable to evict the tenant or demand rent. Even landlords who did check identity documents and therefore did not have to pay a fine could have found themselves unable to enforce rent or get rid of their tenant, says the RLA. If a landlord had failed to spot forgeries, they would have lost their right to claim rent on the property while a tenant living illegally in the country remained pending deportation or an appeal. Writing to RLA chairman Alan Ward, the minister said: “I agree that the wording of clause 17, when read in isolation from the rest of the Bill and when taken with recent case law, does risk introducing some potential ambiguity in relation to the wider validity of a tenancy contract. Ward said: “Landlords will welcome the minister’s decision to introduce an amendment to provide the protection sought by the RLA.